Dr. Katy Croff Bell is an ocean explorer who has spent nearly 20 years using deep sea technology to discover what lies at the depths of the ocean. She is the Founder of the Open Ocean initiative at the MIT Media Lab and a Fellow at the National Geographic Society, developing programs for rapid deployment of new and emerging technologies for ocean exploration and community building. 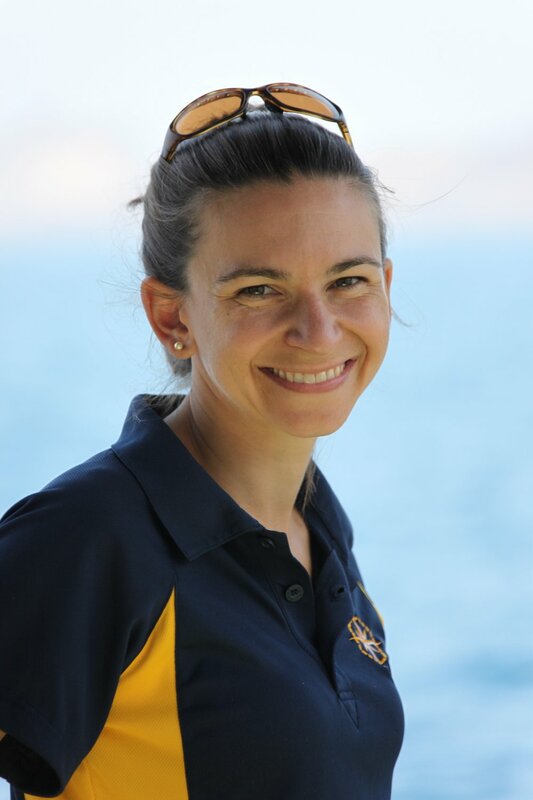 Previously, as Executive Vice President of the Ocean Exploration Trust, Bell led the development of exploration, research, and educational outreach activities for E/V Nautilus, including management of scientists, engineers, educators, and students from 30+ countries working together to conduct telepresence-enabled expeditions around the world. Bell is currently Vice Chair of the Marine Protected Areas Federal Advisory Committee. She was a 2001 John A. Knauss Marine Policy Fellow in the NOAA Office of Ocean Exploration, 2006 National Geographic Emerging Explorer, and 2014 MIT Media Lab Director's Fellow.